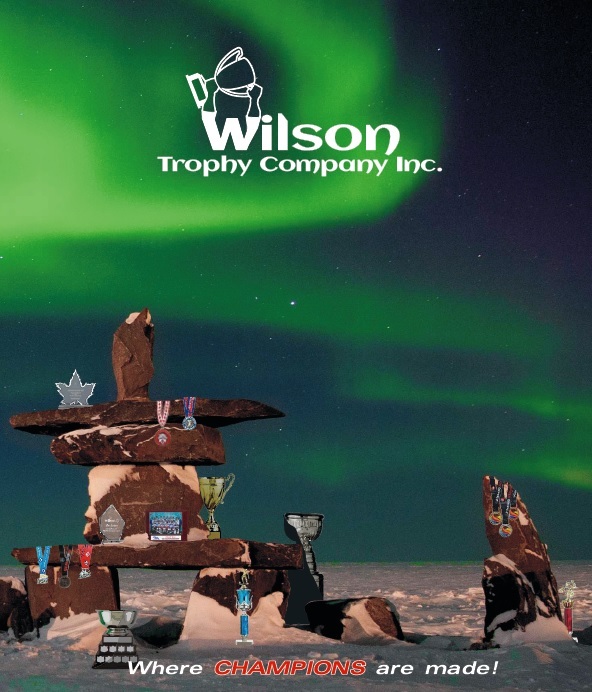 For over 40 years Wilson Trophy Company has been providing tournaments, teams, and entire leagues with a vast selection of products for their customized award programs. 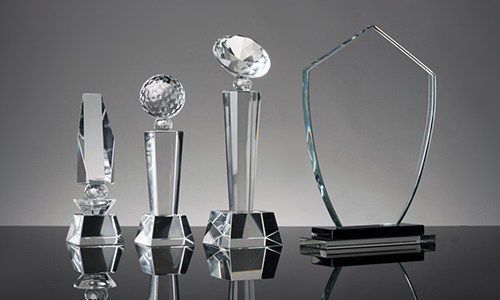 During this time, Wilson Trophy has also supplied award products for corporate events. 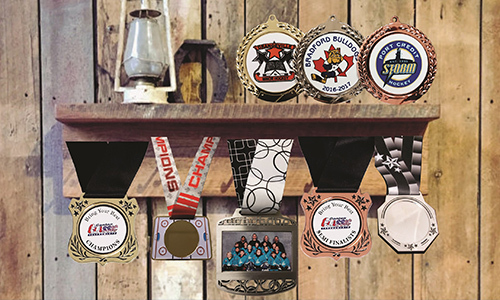 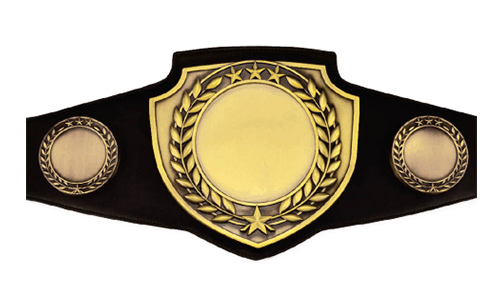 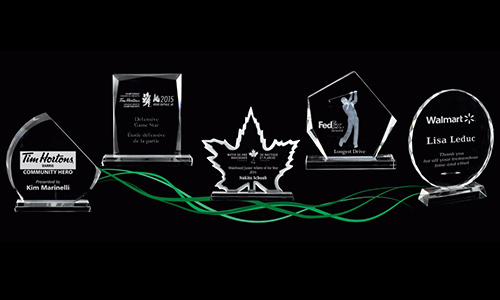 Our online store offers the largest selection of promotional products in Canada from 3,000 suppliers along with our exceptional trophies & awards. 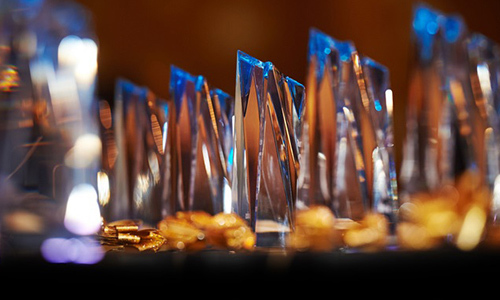 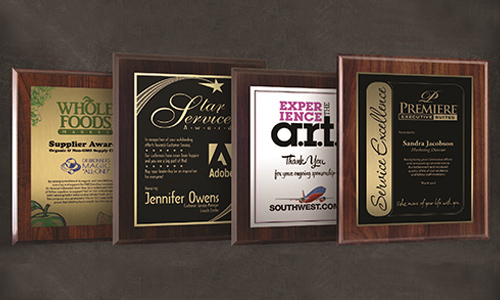 Our ability to think outside the box and design the perfect award and awards program is backed by the creativity of our staff and skill-full art department. 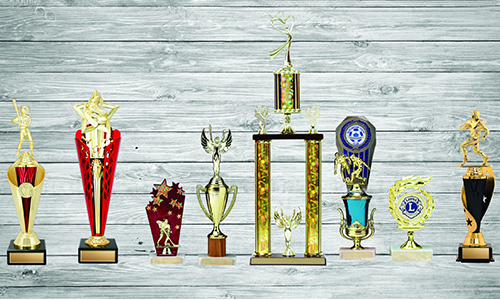 You don’t have to worry about your trophies and awards arriving after your event. 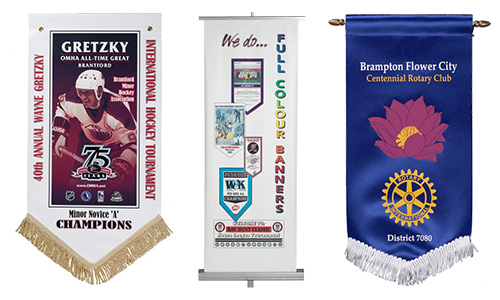 We ship all across Canada and provide cost efficient rates that we pass onto our customers! 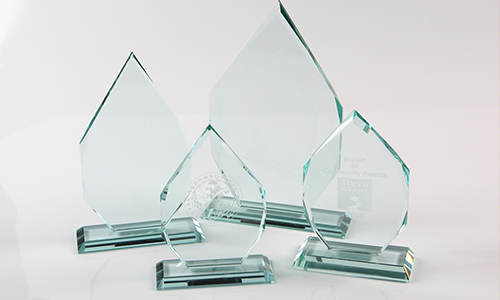 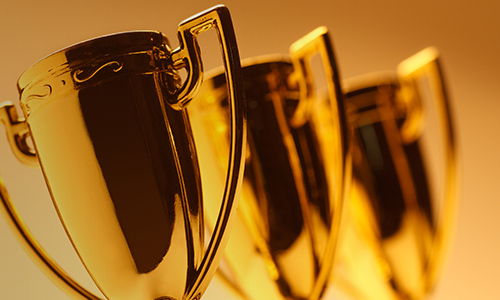 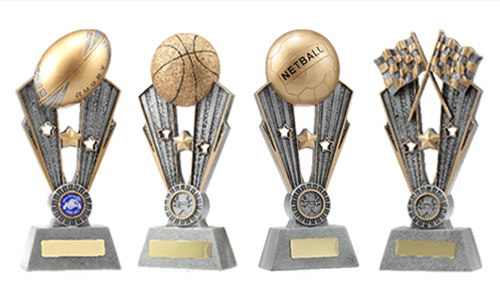 Build your own trophy – all of our awards are easily customizable with your logo and or text combination! 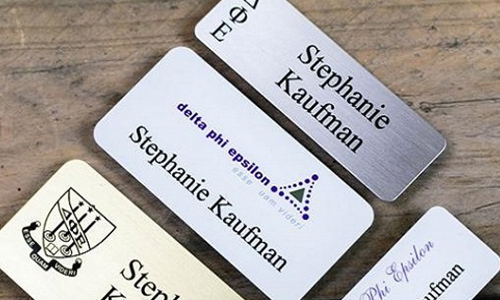 All our engraving and sublimation is done in-house to ensure maximum quality and efficiency.